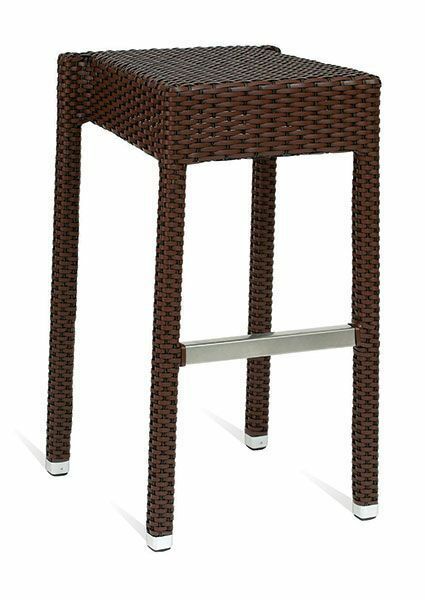 Stackable outdoor stool in a Black Java or Brown weave finish. 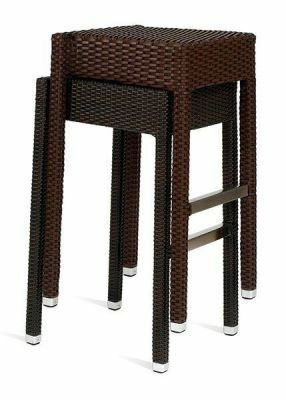 Available from stock and suitable for outdoor commercial use. Free delivery for mainland UK customers. Fantastic value, commercial standard aluminium black weave stool.